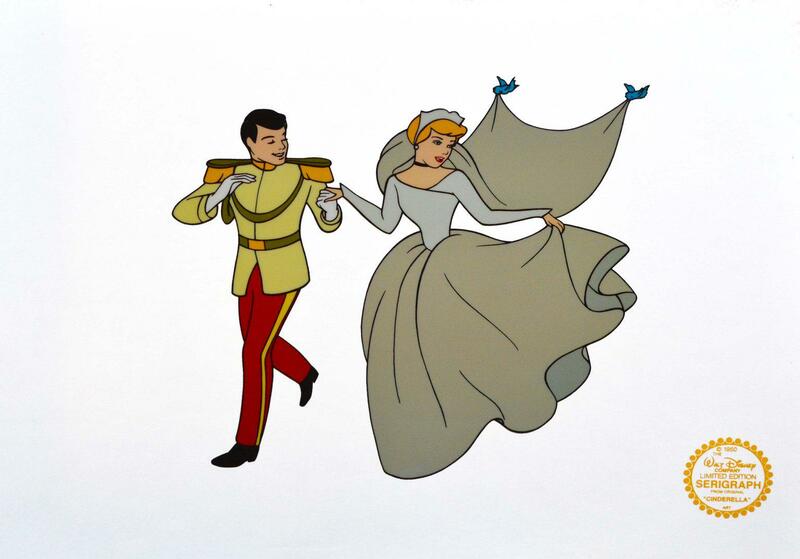 Disney "Cinderella" original limited edition fine art serigraph cel. NO BACKGROUND - Sold as is. Measurements: 14 x 10 inches.